Rely on us for cheap Superhero costumes that will surely indulge you into Superhero character. 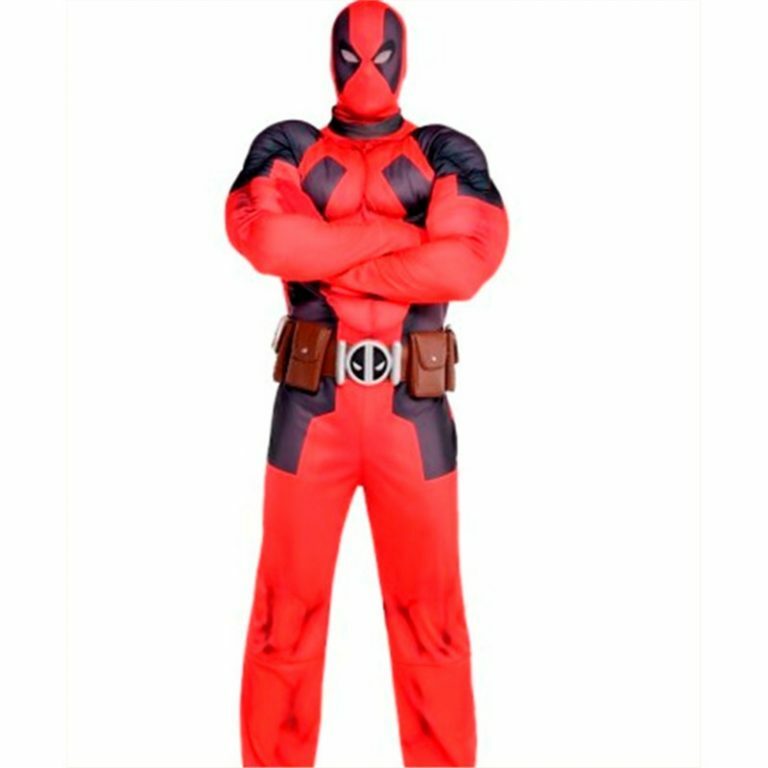 Buy online best costumes for Deadpool, Harley Quinn, Hawkeye, Poison Ivy and Wonder woman. The superhero entertains its audiences with its charm, powers and the unique kid’s costumes with best offers. 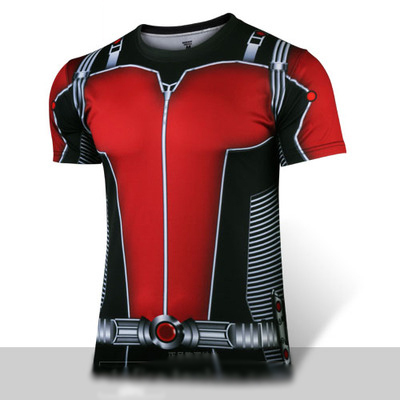 Shop online for 100% polyester superhero costume and accessories and get 5-10% off using Halloween10 Coupon Code at a minimum purchase of $79.99 on Costumesjoy.com. We all are deeply connected to the word ‘Superhero’. At some point of time, every man wishes to become a superman wishing to get rid of all problems occurring in our life. Since childhood, a child grows up listening to superhero tales and as he grows, he realizes that there is no superman. The Hollywood superhero costumes help us re-imagine their lives without questioning about their existence. This Halloween, dress like the superhero with wide collections of superhero costumes for adults and kids. Find a variety of superhero costumes including the red jumpsuit of Deadpool, Poison, Harley Quinn, Hawkeye costumes for kids with a free coupon. All these superhero costumes are available in a free size and are 100% polyester. We can’t get you superpowers, but we can help you feel like one! 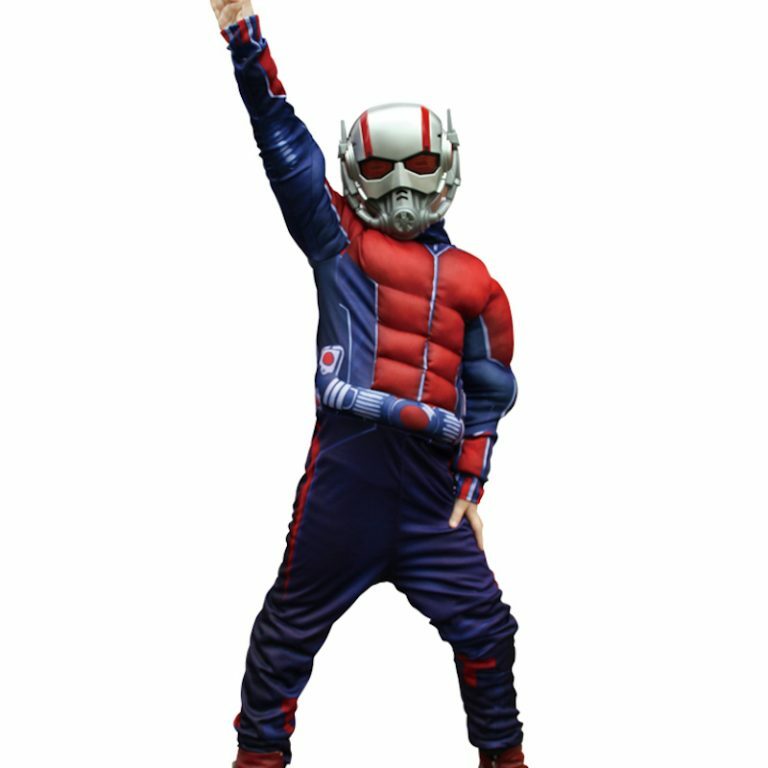 Choose from a wide range of best quality superhero costume. Just name some of the famous superhero personality and get it only on Costumes joy. Wear it on a theme party or a fancy dress competition. Find Superhero costumes and accessories for Men, Women, and Kids that are available in all sizes. Make your own team of Avengers with New Collection of Superhero Halloween costumes at best offers. Not only this, get 5-10% off on superhero costumes and accessories only at Costumes Joy.